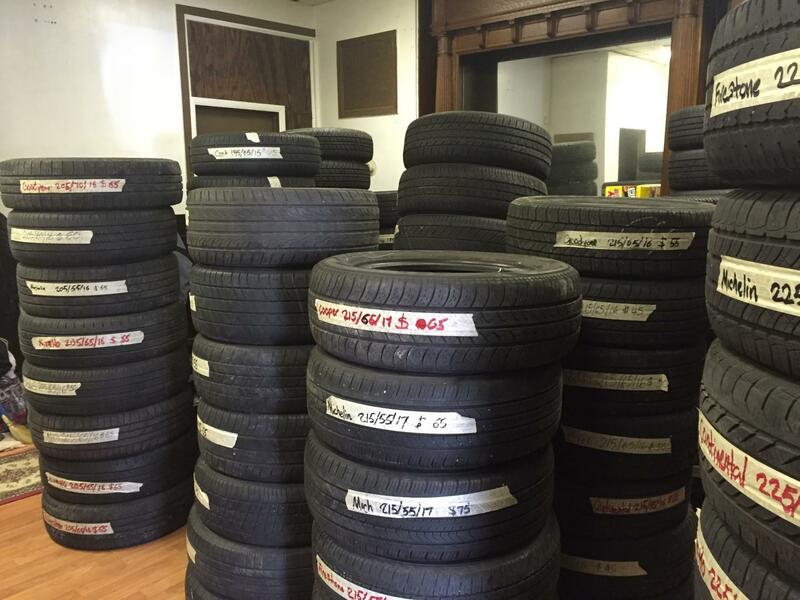 Quality Used TIres is your one-stop shop for fast and professional tire service. 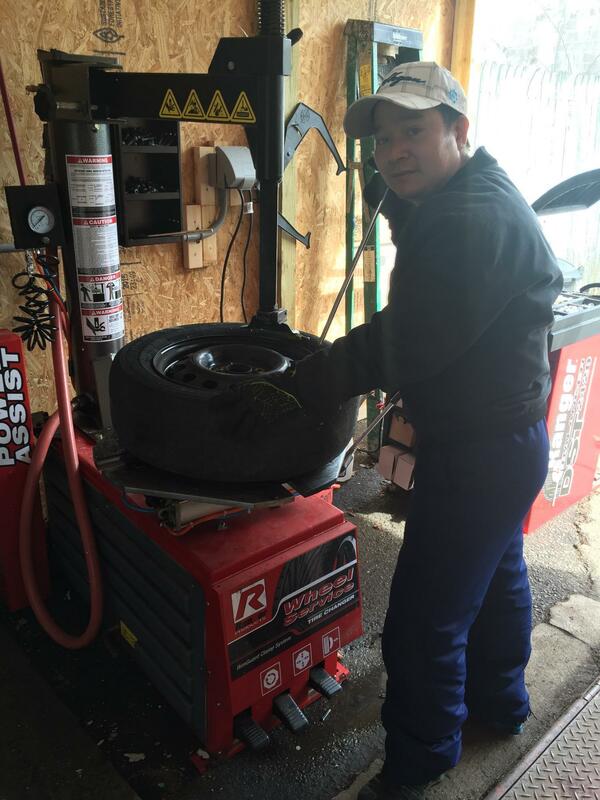 We serve as a tire dealer, wheel center and tire service shop. In addition, we also provide quality auto repair.